Make your next convention a memorable Kewadin Convention! Kewadin’s Sault Ste. 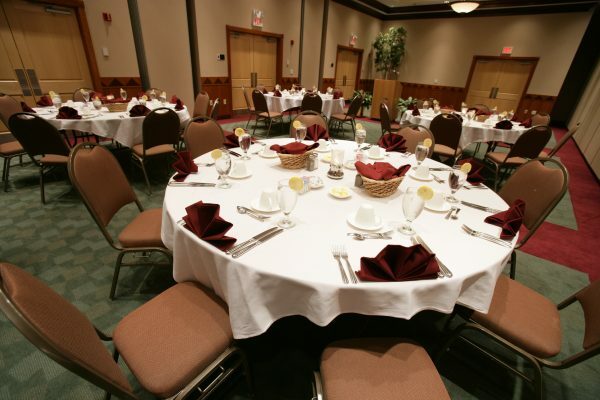 Marie facility offers over 30,000 square feet of meeting and convention space including 15 rooms with an array of floor plans, full service banquet facilities and a 318 room on-site hotel all complete with state-of-the-art sound, lighting, audio-visual equipment, fax service and wireless internet. Our on-site staff convention coordinators can meet your every need, whether your event requires a theater, classroom, reception, and banquet or conference setup. 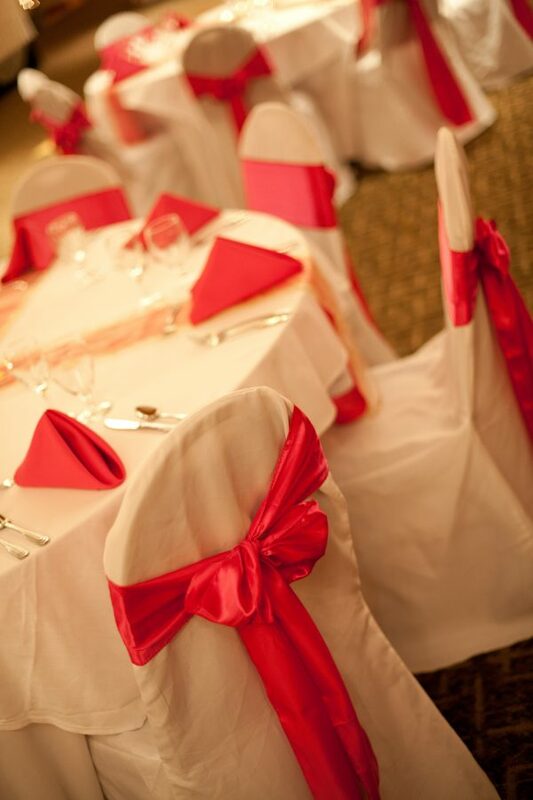 Kewadin Casinos offers our guests the opportunity to reserve convention facilities at our Sault Ste. Marie location. Reserve your convention room today! 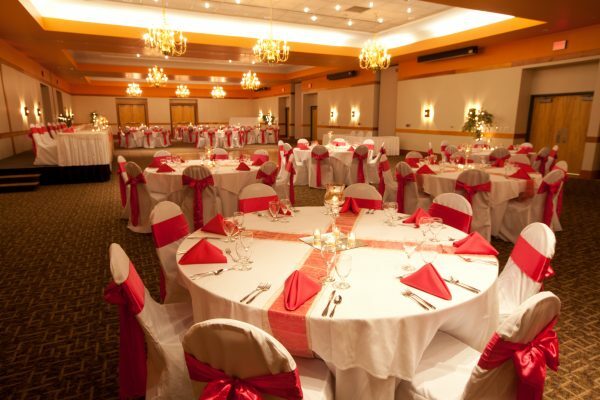 Our Grand Ball Room offers over 5,000 square feet of space and can accommodate 250 to 500 guests depending on room style arrangement. Other options include reserving the Spruce, Oak, Cedar and Birch rooms. A combination of all four is available to suit your specific needs. This is similar to our Grand Island room as well. Our DreamMakers Theater features full concert and stage equipment, with auditorium seating for 1,500. Or, you can host a reception for up to 800. The DreamMakers Theater has been a popular choice for a variety of trade shows. Kewadin will accommodate your requests and special arrangements effectively. Kewadin offers our convention guests the opportunity to reserve hotel arrangements to facilitate their organization’s needs. Hotel accommodations include access to our fitness center, swimming pool and room service. Just outside our meeting facilities you’ll find The Water’s Edge, an area where your group can congregate before and after meetings. 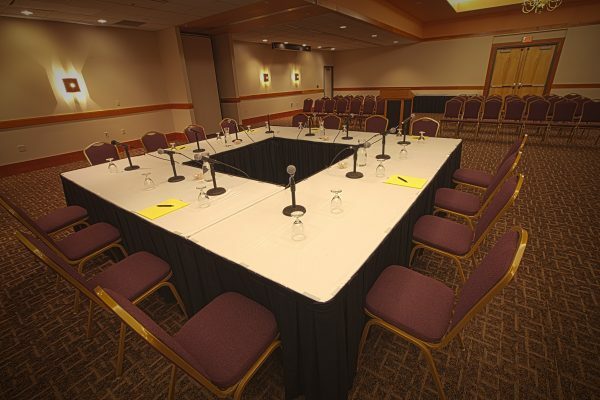 For smaller meetings of 10–20 participants, Neebish Island, Mackinaw Island, Sugar Island, Maple Island and Drummond Island are just some of the meeting rooms that will fit the bill quite nicely. View a map of our convention room layout or a listing of room capacity.